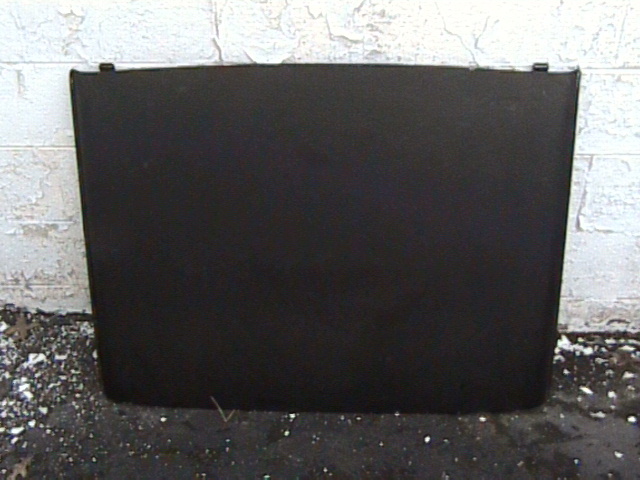 A used targa top for any model year Fiat or Bertone X1/9 from 74-88. It is a later style with black headliner. PLEASE NOTE INTERNATIONAL SHIPPING IS NOT LISTED PLEASE CONTACT FIRST SO WE CAN FIND THE CURRENT CHEAPEST QUOTE FOR YOU.